When George Hobica founded Airfarewatchdog.com, he solved one of the most frustrating challenges for fliers: how to tell if you’re getting the best price on a flight. But suddenly, by signing up for the website’s customizable low-fare alerts, fliers were receiving key fare information and assurance right in their inboxes. 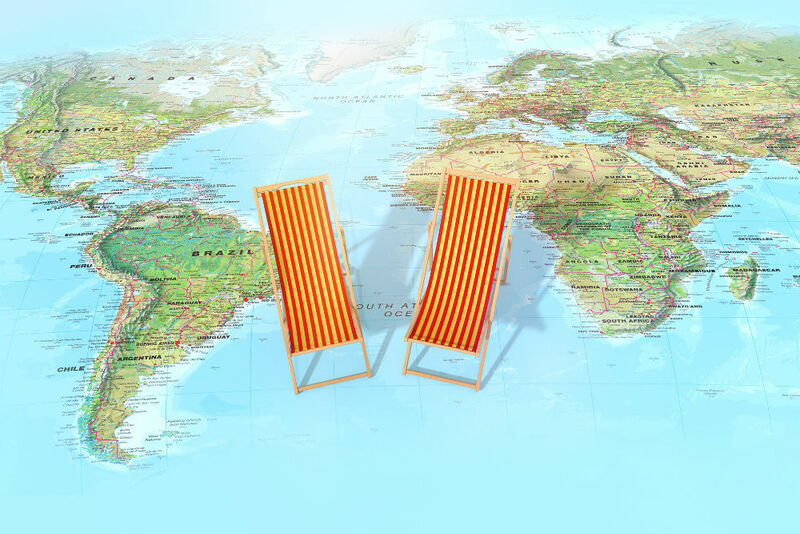 Over the years, the website has continued to come up with solutions for travelers, including a hotel-deal finder and one-sheets for domestic airlines that detail fees, contact numbers, and user reviews all in one place. So when we started wondering what 2018 is likely to have in store for airline passengers and how to make the best of any changes, we went right to George. These are his top five strategies for flying smarter in 2018. 1. Economy class seating will get tighter, so it’s never been more necessary to research before you book. Those flying in economy class will see seats spaced closer together. Visit SeatGuru to see which airlines have added extra seats to rows in economy and which have added more rows per plane. JetBlue will remain the only U.S. airline with at least 34 inches of space between rows in economy (the others may space them 30 or 31 inches apart). On the plus side, airlines are expanding their premium economy cabins on international routes, with United being the latest to announce they are adding premium cabins this year. 2. Business class will feel more private and get upgrades, so this could be a good year to consider splurging (or spending miles). Some airlines will be adding more privacy to their business class cabins, offering all-aisle access in a 1-2-1 configuration. 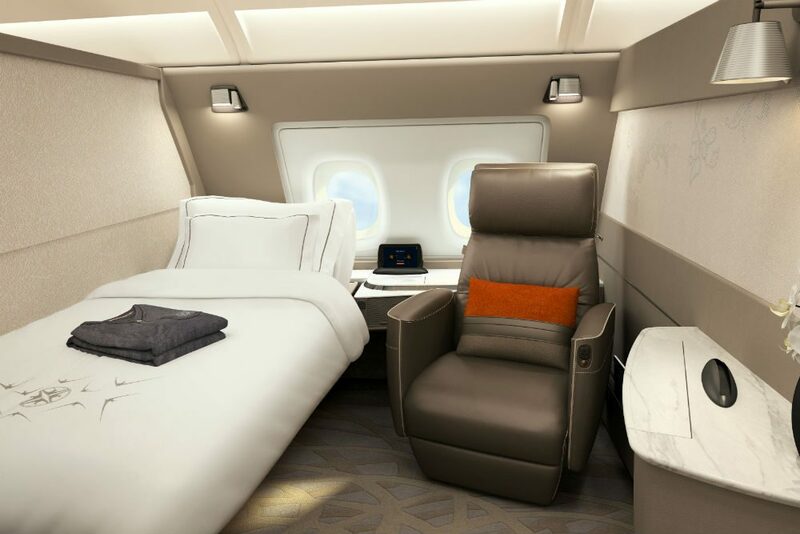 Singapore Airlines’ new first class “Suites” will feature a real bed and a seat, not just a seat that turns into a bed (two people traveling together can turn them into a cozy double bed). 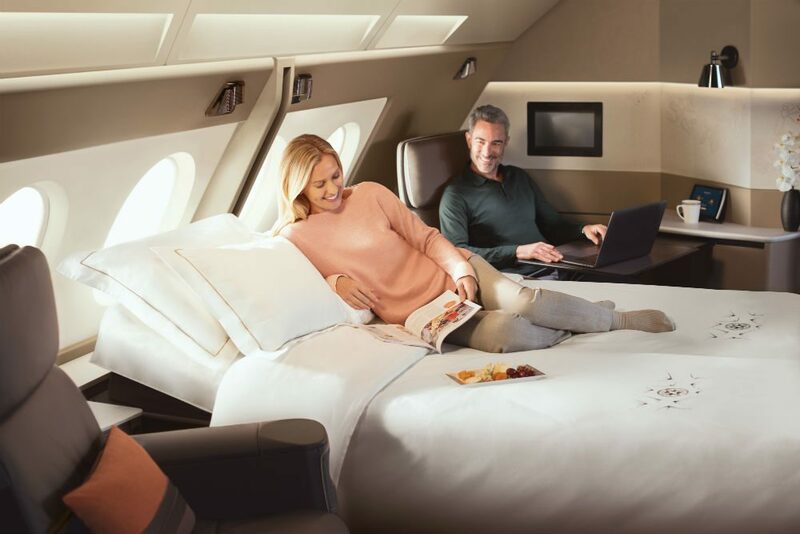 British Airways is rolling out an enhanced business class cabin with quilted mattress pads and a fancier meal service. 3. You’ll fly more comfortably if you choose the right planes. 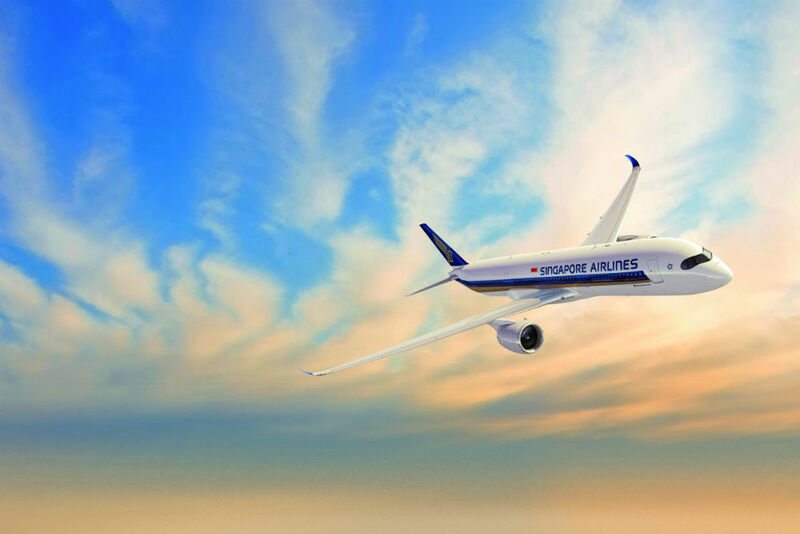 We’ll see newer planes on many more routes, but be sure to opt for the Boeing 787 Dreamliner and the Airbus A350, if available, on ultra-long-haul flights. These aircraft lower the equivalent altitude inside the cabin by about 2,000 feet compared to other planes, meaning you’ll breathe easier and generally feel better on long flights. They also keep more passenger-generated humidity inside the plane; your mucous membranes will thank you for choosing one of these aircraft. Boeing shows where the Dreamliner flies and on which airlines. There are many similar sources for the A350 (just do a search for “A350 routes”). Or ask a travel agent. 4. Watch for new technology that will speed and simplify boarding. We will see more airlines automate the boarding procedure by using self-boarding via facial-recognition technology. 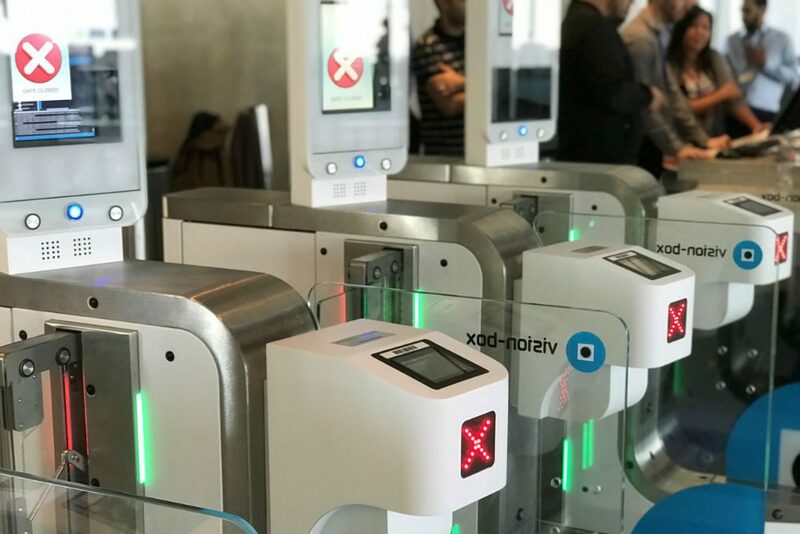 British Airways tested this on international flights from LAX in January and eventually all airlines will use self-boarding turnstiles to speed the process and make it more secure. (Scans of U.S. passport holders are compared to their photos stored by Customs and Border Protection; scans of foreign visitors are compared to photos captured by cameras at immigration.) I recently witnessed 180 passengers self-boarding a Dreamliner in less than 20 minutes. No need to show passports or boarding passes, just look into the camera and pass through the turnstile. 5. Spend more time in airport lounges—they’re improving. Passengers with access to airport lounges will find vastly improved pre-flight dining options. 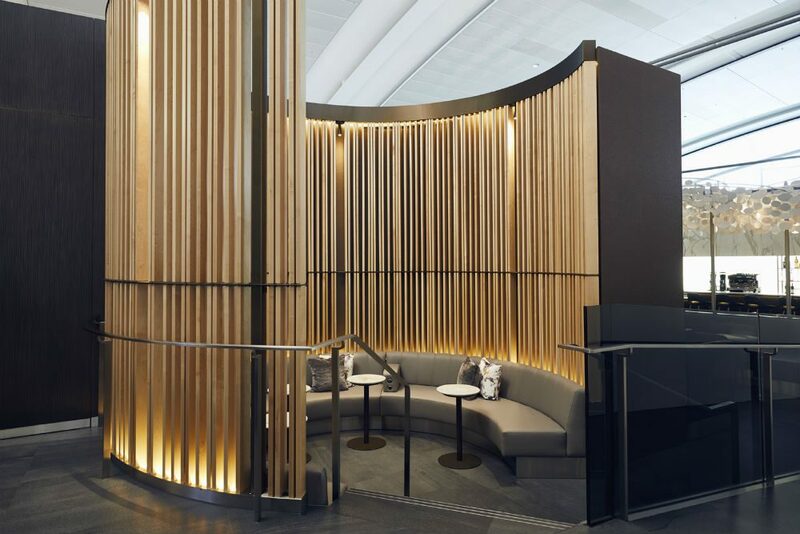 Air Canada, for example, has launched a new business class lounge at Toronto’s Pearson Airport, available only to paid business class passengers, that combines the traditional amenities found in airport lounges with a restaurant helmed by Vancouver-based celebrity chef David Hawksworth. Those operated by United, American and Delta, many of which were showing their age, are getting upgrades: new furniture, décor, and lighting, with places to charge your electronics at every seat, and a wider choice of edibles (Delta now serves a full hot breakfast in some of its Skyclubs). Most U.S. airlines will sell you a day pass for about $50 (think of it as three airport martinis plus free Wi-Fi and nibbles and it won’t sound so pricey). Air travel trends in 2018 point to a better flying experience with more ways to get more comfort, more direct flights, and more flexible pricing options.